Bogdan Białek unveiling a bust of Jan Karski at the Institute for the Culture of Encounter and Dialogue of the Jan Karski Society, 15 January 2017. The sculpture is a gift for the Society from its author, Professor Karol Badyna. An excerpt from an interview with Bogdan Białek, president of the Society, conducted by Piotr Brysacz entitled “It is "only" about repairing the world ...” published in “Słowo żydowskie” (Dos Yidishe Vort) monthly magazine No. 7/2011. The school in Jasna Street was looking for patron and for me it was clear that it should be Jan Karski. When I "discovered" Jan Karski for myself I knew that this was a very good person to lead the Kielce citizens and my city to confront the past and change poison into medicine. A Pole, a Polish patriot, a Catholic – a Marian Catholic – and at the same time an enemy of anti-Semitism, an opponent of chauvinism, an extremely open man. The first action was to name the school after Jan Karski. Back then I was not thinking about the society. However, the events surrounding the celebration, which took place in Kielce, such as the speech of Marek Edelman for young people at the Kielce Cultural Center, in which he said that Kielce was a completely different city, were the source of impulse and inspiration for further action. Thus is how the society was established. 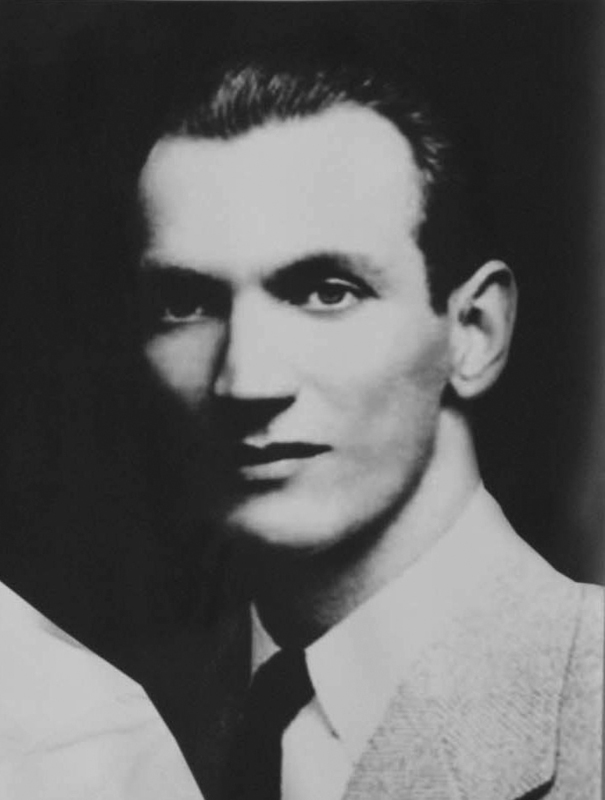 Jan Karski (24 April 1914 – 13 July 2000) was a Polish World War II resistance movement fighter and later professor at Georgetown University. In 1942 and 1943 Karski reported to the Polish government in exile and the Western Allies on the situation in German-occupied Poland, especially the destruction of the Warsaw Ghetto, and the secretive German extermination camps. Jan Karski was born as Jan Kozielewski on 24 April 1914 in Łódź. He was raised a Catholic and remained one throughout his life. He grew up in a multi-cultural neighbourhood where the majority of the population was then Jewish. After graduating from a local school Kozielewski joined the Jan Kazimierz University of Lwów (now Lviv, Ukraine) and graduated from the Legal and Diplomatic departments in 1935. During his compulsory military training he served in the NCO school for mounted artillery officers in Włodzimierz Wołyński. He completed his education between 1936 and 1938 in different diplomatic posts in Germany, Switzerland and the United Kingdom, and went on to join the Diplomatic Service. After a short period of resident scholarship, in January 1939 he started work in the Polish Ministry of Foreign Affairs. With the outbreak of World War II Kozielewski was mobilized and served in a small artillery detachment in eastern Poland. Taken prisoner by the Red Army, he successfully concealed his true rank by pretending to be an ordinary soldier and was handed over to the Germans during an exchange of Polish prisoners of war, in effect escaping the Katyn massacre.